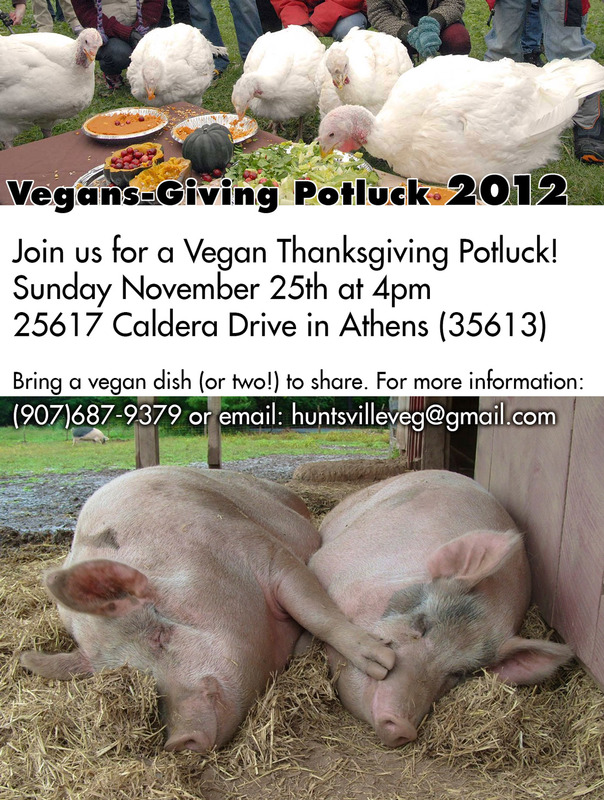 Join the UAH Vegetarian Association for our last event of the semester! We’ll be screening the documentary Forks Over Knives, and have a discussion afterwards. Some of the officers will be bringing snacks. Feel free to anything you’d like!